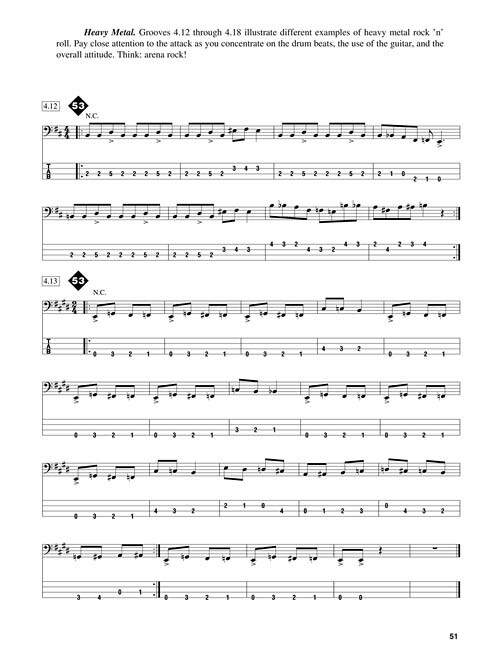 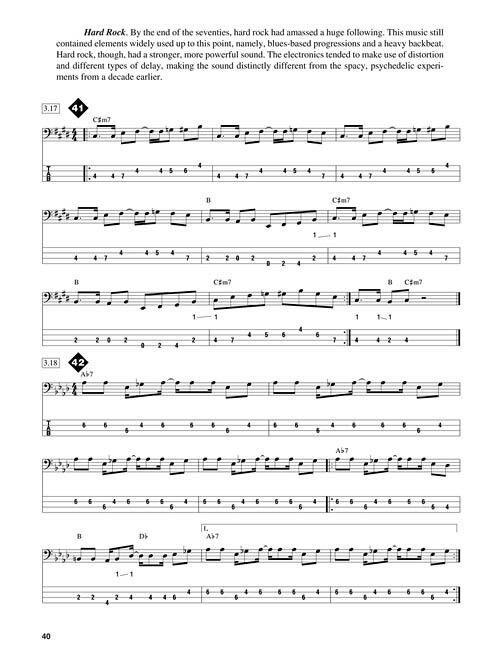 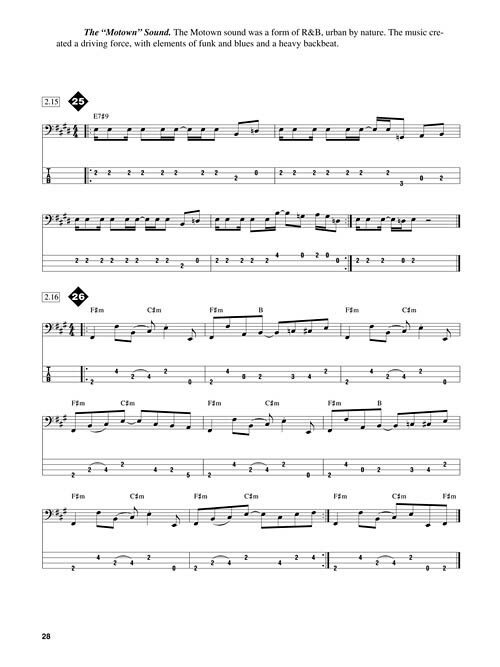 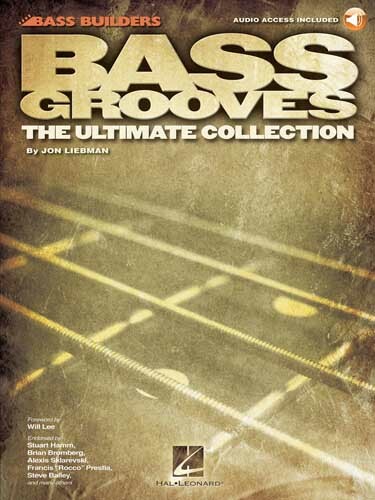 Aprenda os grooves e linhas de baixo no estilo de Paul McCartney, John Entwistle, John Paul Jones, Geddy Lee, Sting, Billy Sheehan, Flea entre outros. 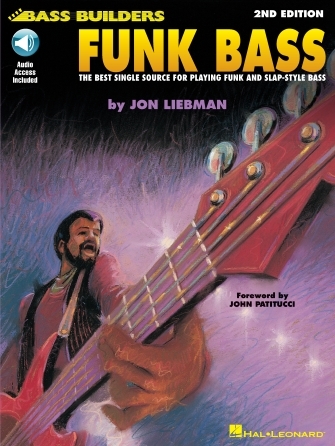 Além de um histórico sobre o baixo, Jon Liebman mostra também, shuffle, o som da Motown, funk, hard rock, heavy metal, techno pop e muito mais. 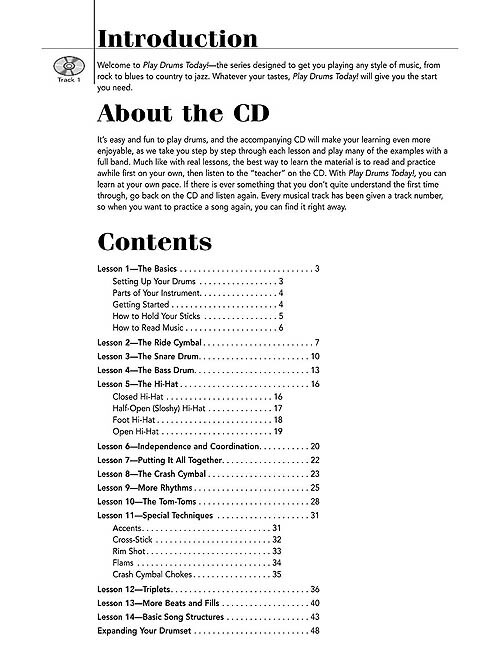 Inclui um CD com 99 faixas e 131 exemplos. 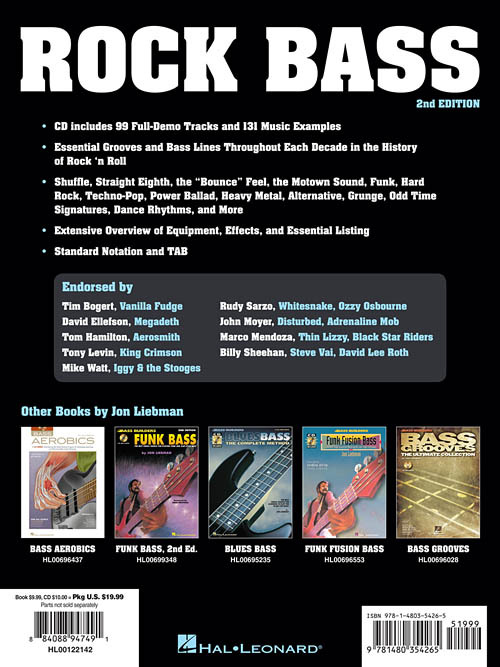 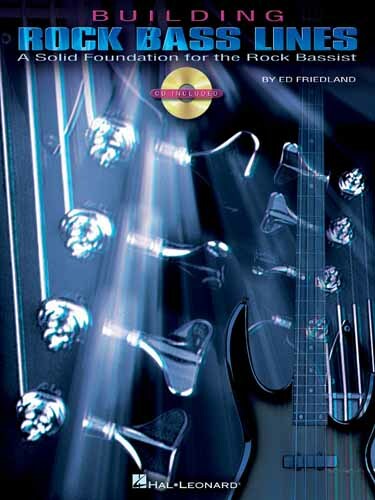 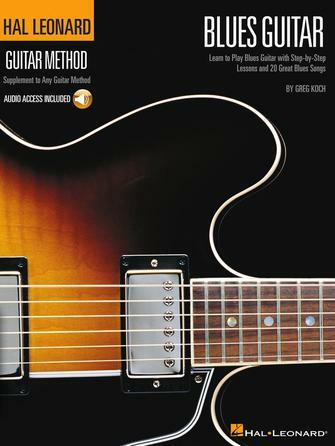 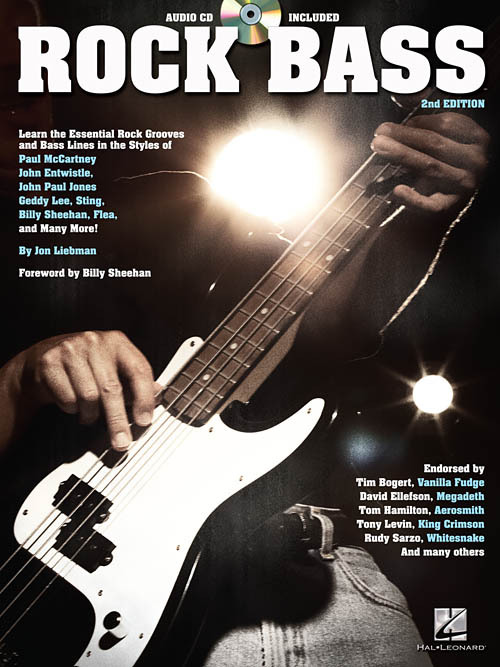 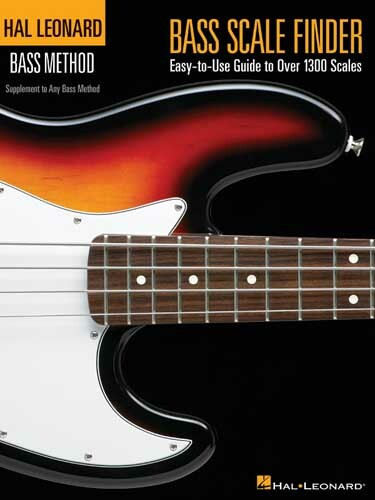 Learn the essential rock grooves and bass lines in the styles of Paul McCartney, John Entwistle, John Paul Jones, Geddy Lee, Sting, Billy Sheehan, Flea, and many more! 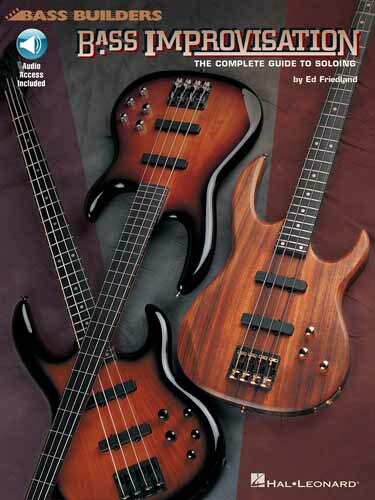 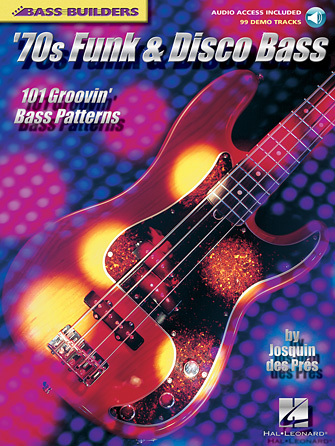 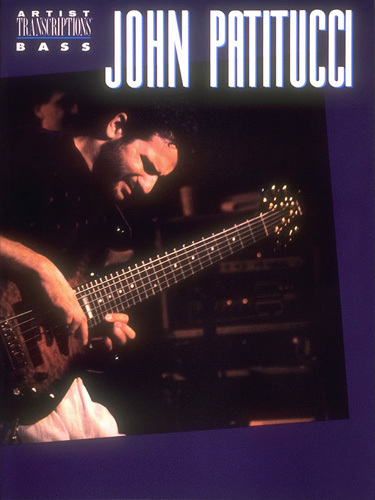 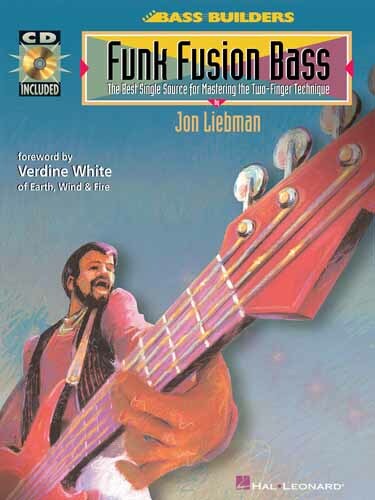 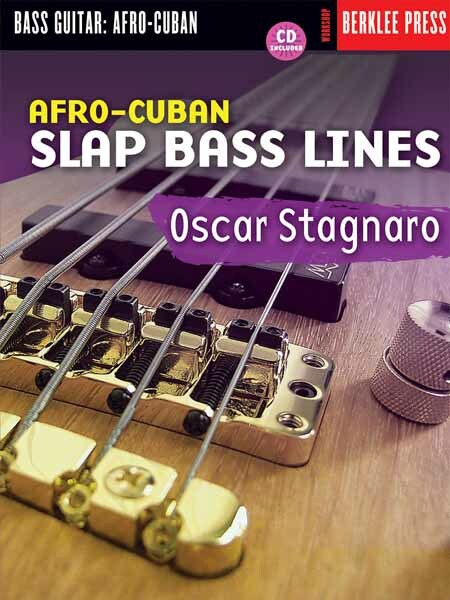 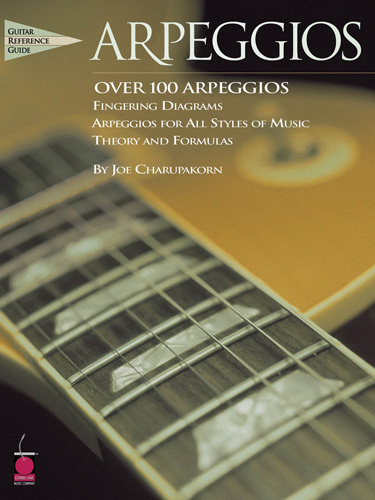 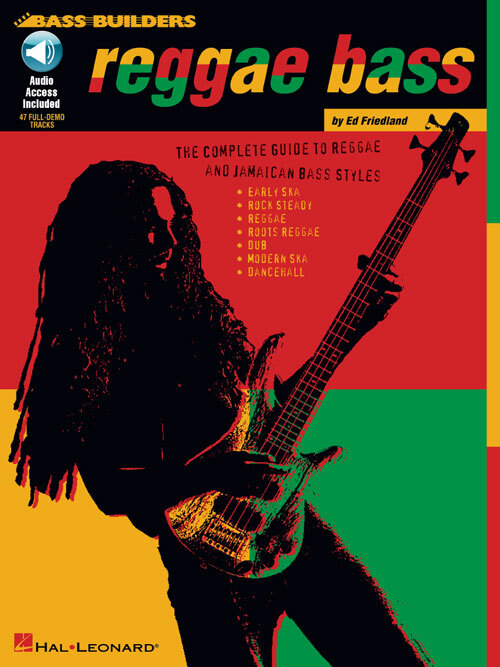 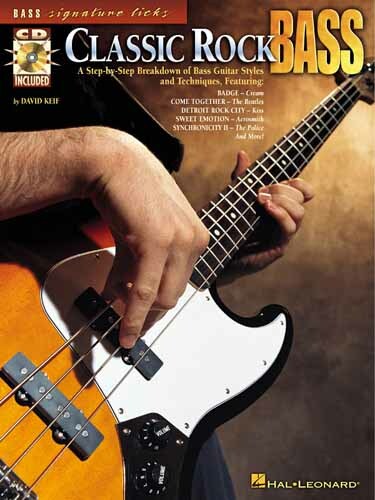 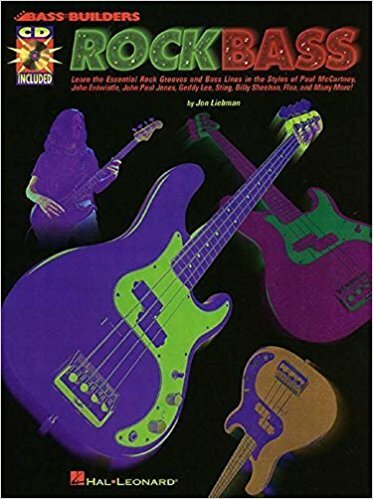 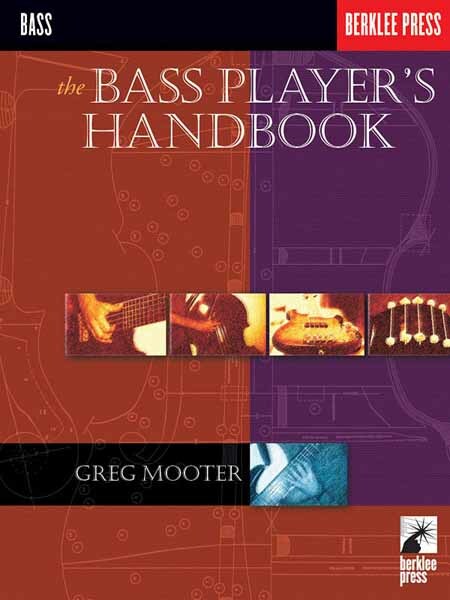 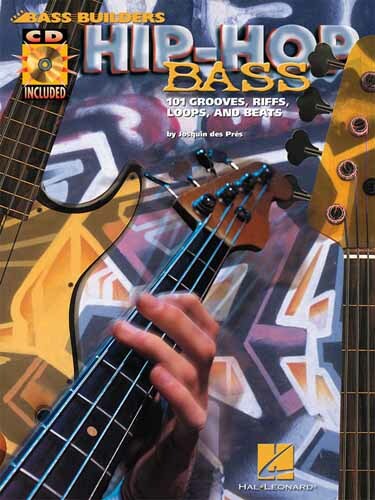 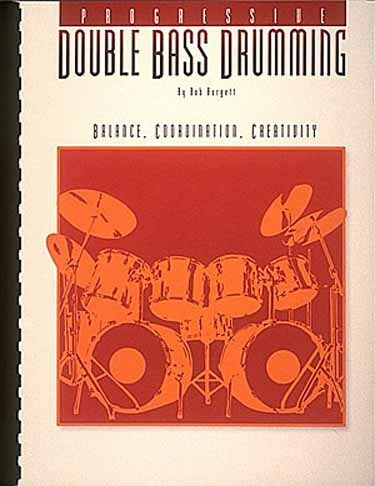 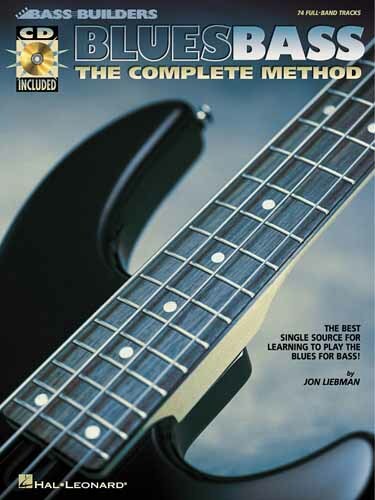 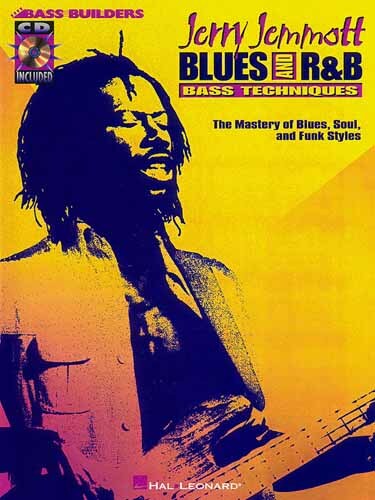 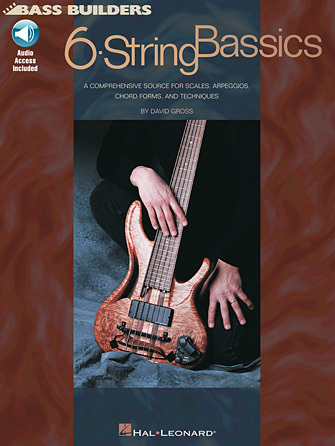 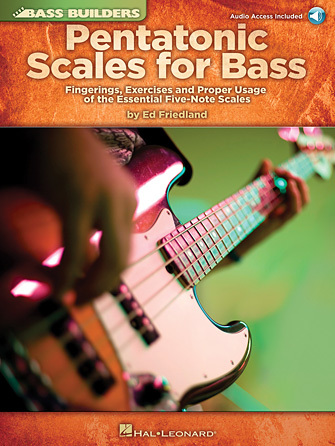 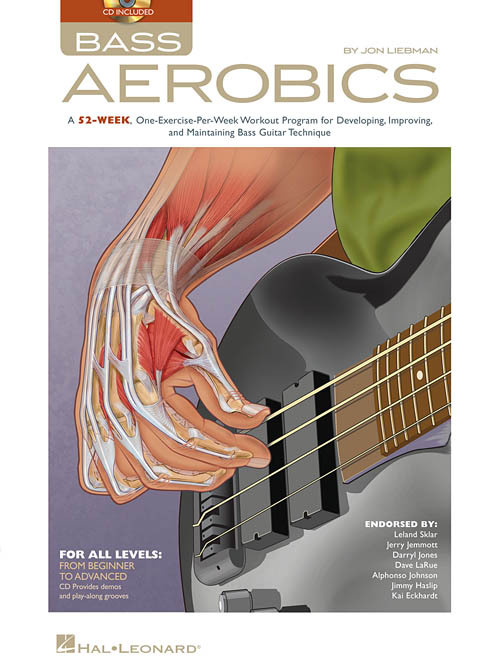 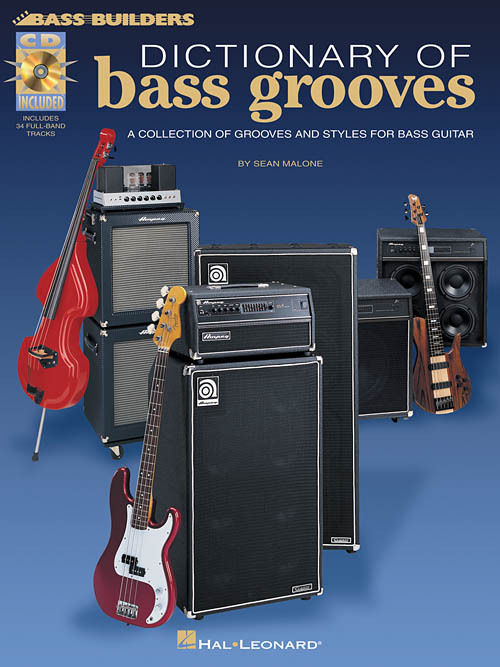 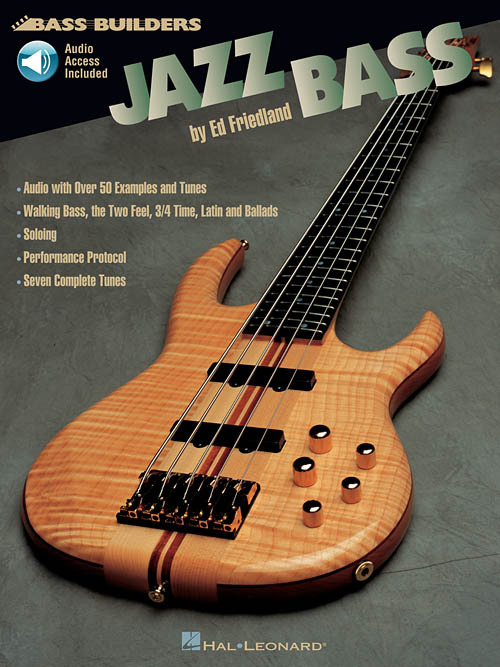 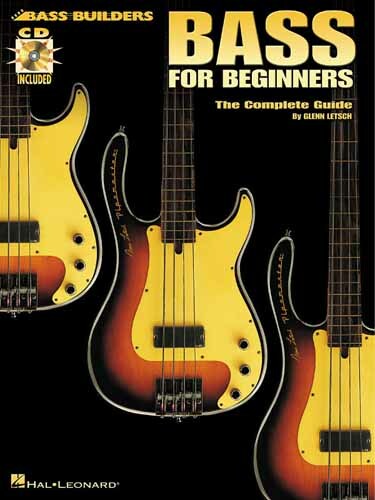 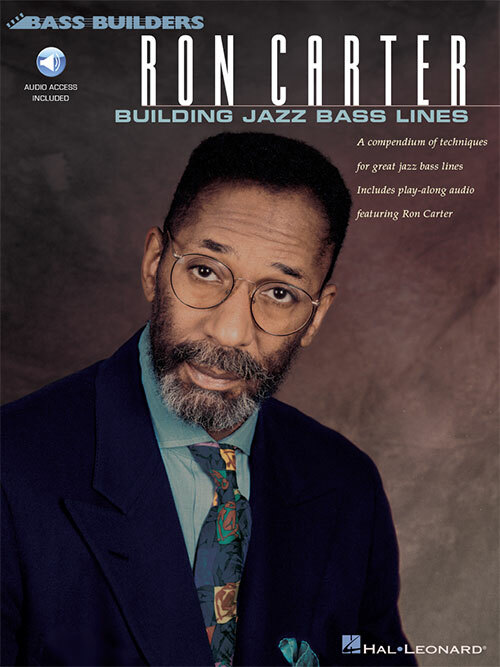 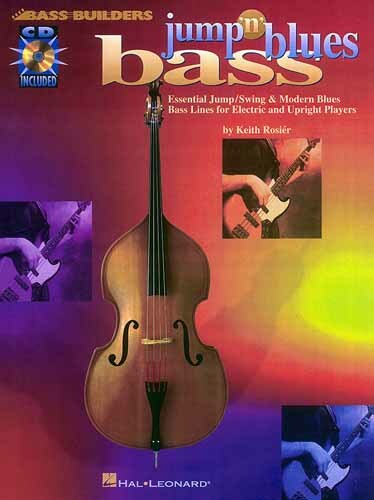 This completely revised edition will teach you the bassics of shuffle, straight eighth, the “bounce” feel, the Motown sound, funk, hard rock, techno-pop, power ballad, heavy metal, alternative, grunge, odd time signatures, dance rhythms, and more. 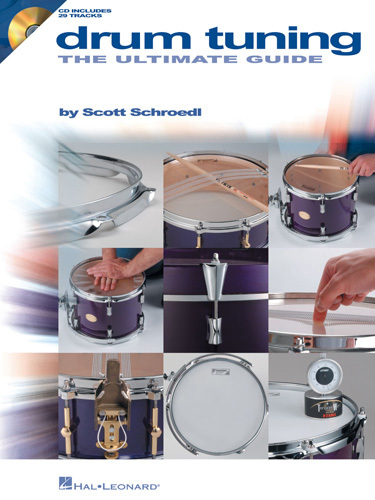 It also includes an extensive overview of equipment, effects and essential listening suggestions. 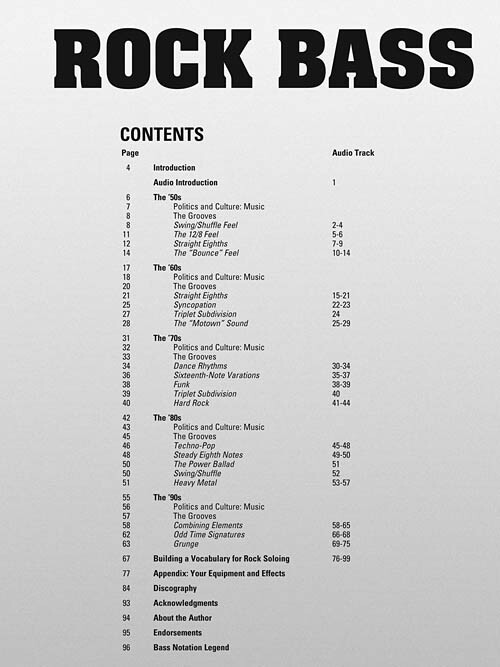 The CD includes 99 full-demo tracks and 131 music examples.